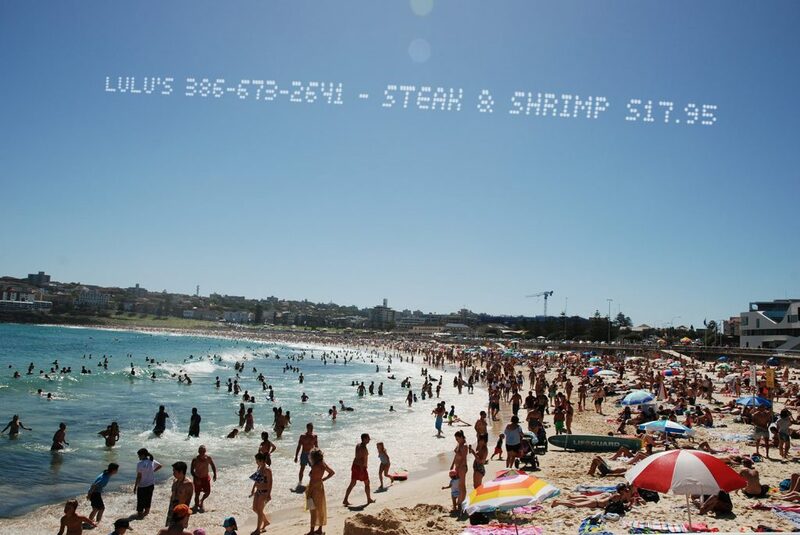 Skytyping | Airplane Message | Aerial Messages, Inc.
Skytyping is the ultimate form of aerial advertising that can reach millions of people in just a few seconds. 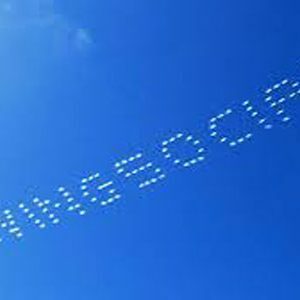 Skytyping is a major upgrade over traditional single plane skywriting. 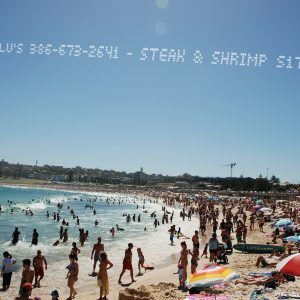 Five airplanes fly next to each other which have their smoke system linked by a computer and releases smoke dots that can create large complex messages in the sky. 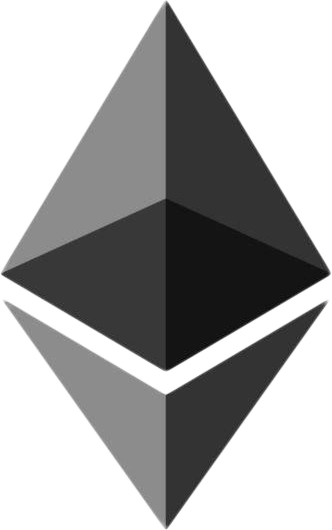 These smoke dots are printed in a dot matrix style reminiscent of old dot matrix printers. 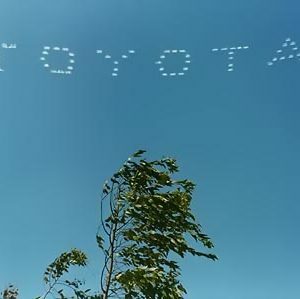 Skytyping may be more expensive than regular skywriting, because there are five planes used instead of one, but it’s a far more accurate form of aerial advertising that ensures legibility. 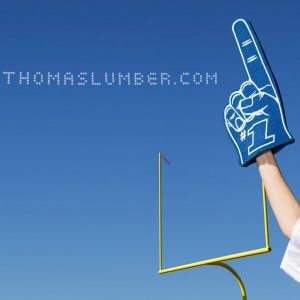 Your full message is also printed out much faster so that the exposure to the message lasts as long as possible. 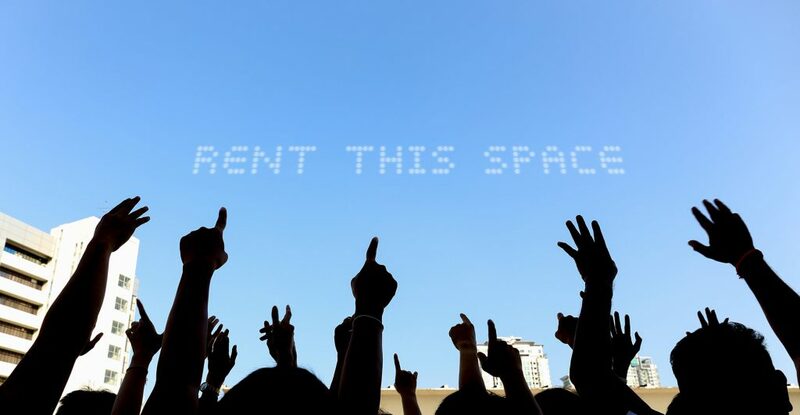 It is guaranteed to captivate the eyes of the people below as the message is printed out! 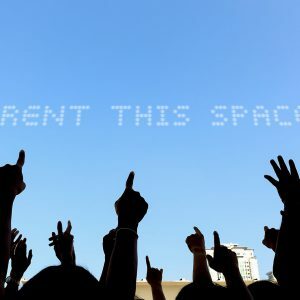 The number of characters in a skytyping message is unlimited, but we recommend less than 25. 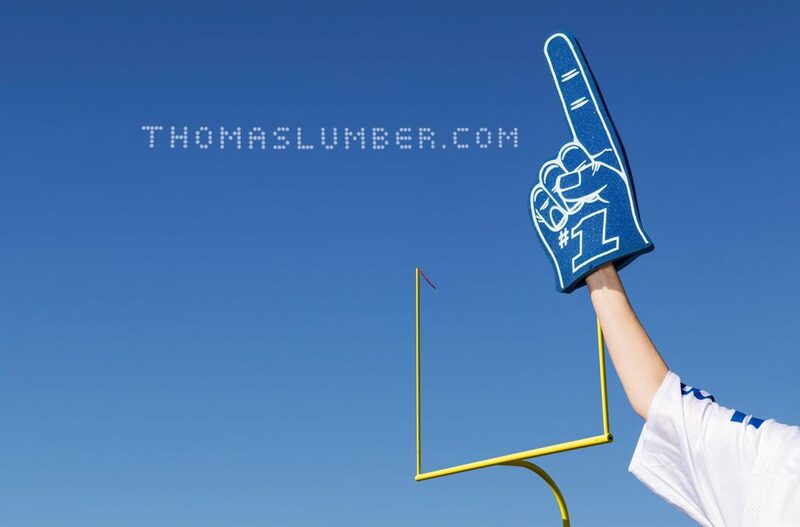 Your Message in Half-Mile-Long Letters! 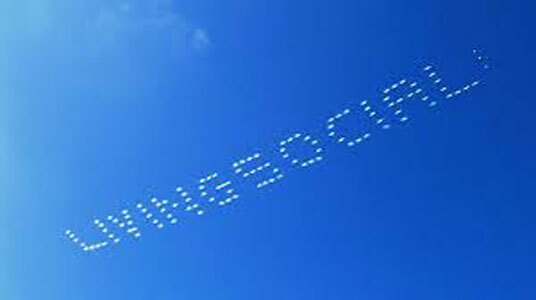 The planes skytyping typically fly between 10,000 and 15,000 feet in the air while they print out your message. 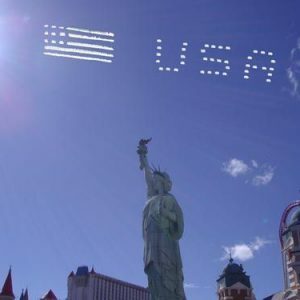 Not only does this allow them to create letters over a half-mile long, but the sky messages can be seen by millions of people. 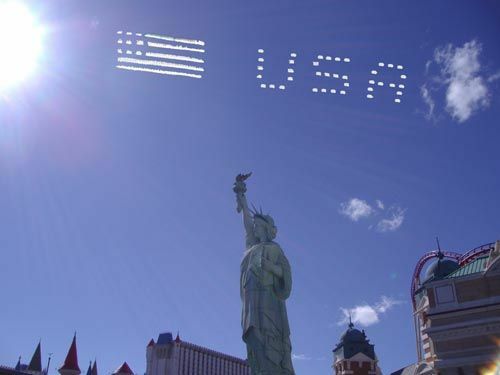 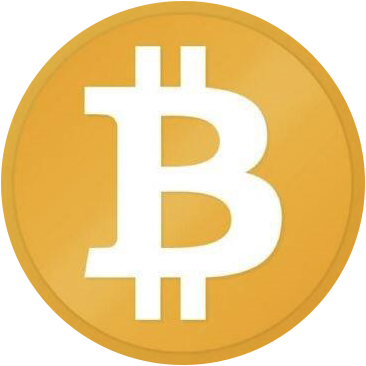 These messages can last several minutes in the sky depending on the wind conditions. 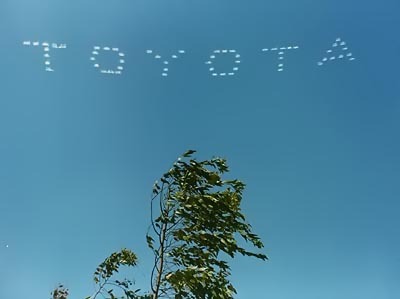 When the sky is clear, your skytyping message will be very impressive. 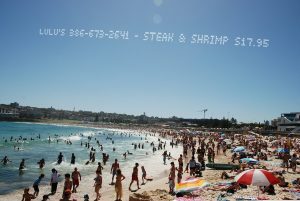 Looking to make a splash with your aerial advertising? Please contact us to learn more by filling out our contact form or by giving us a call today toll free at 1-866-608-6285.